Own a condo at Parkview Bay or The Towers for your Lake of the Ozarks enjoyment or put on a rental program for investment. 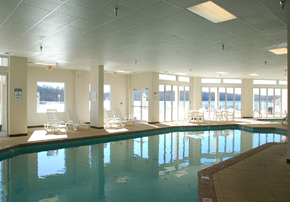 Amenities include pools, spa, and excercise facilities. 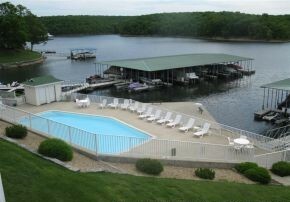 This popular complex is conveniently located on Lake Road 54-29 in Osage Beach. This is within a mile of the Factory Outlet Mall with great shopping and dining. 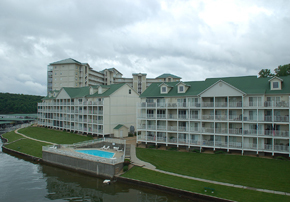 The view is extravagant as it overlooks the lake to the State Park! See all the active units in Parkview Bay below.